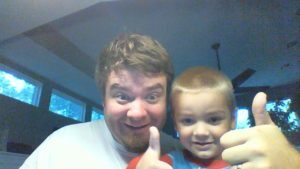 Had a great night around the campfire with dad and Rachel’s family. Campers stew in my belly. I figured I would dedicate this evening’s programming listening pleasure to Peter Gabriel. Also, could not leave out another wonder of the late 70’s early 80’s .. The Police. 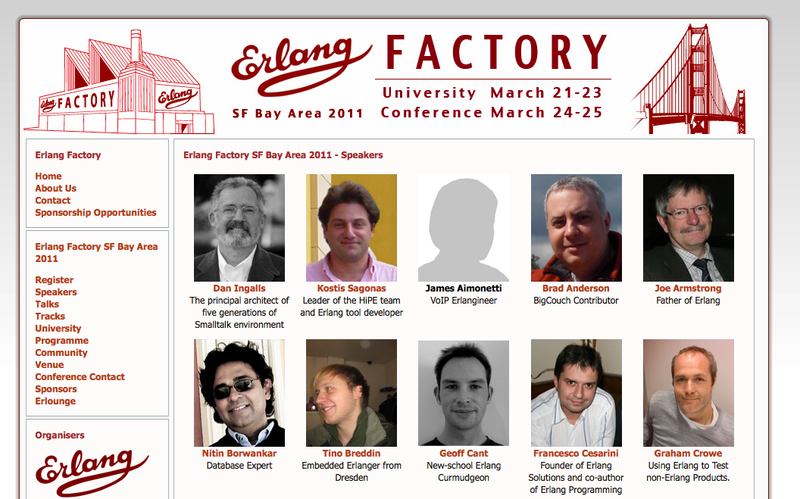 My boy, James Aimonetti, is giving a talk at Erlang Factory this week.